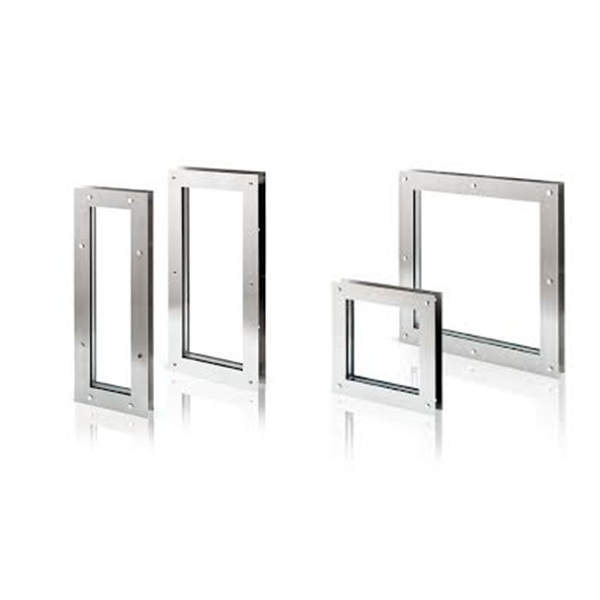 Fire Doors are doors with fire-resistance rating and play an important role in fire protection and loss prevention. 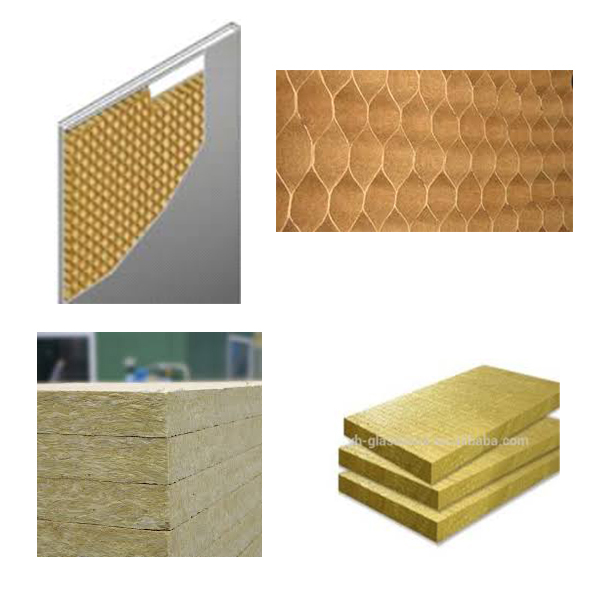 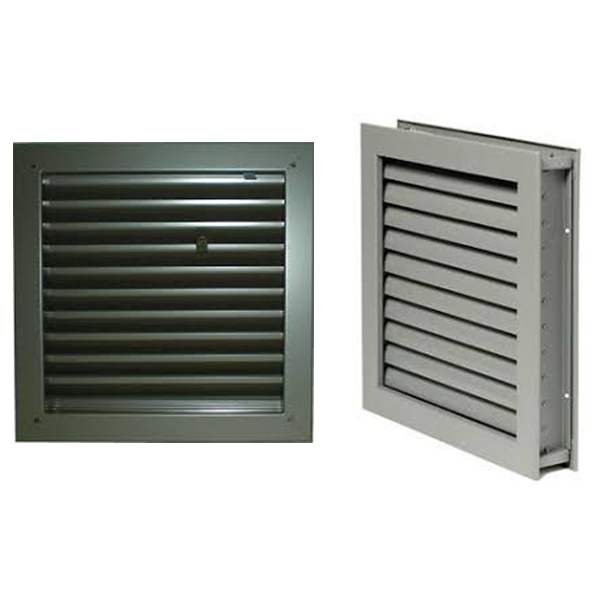 They are used as part of a passive fire protection system to reduce the spread of fire or smoke between compartments. 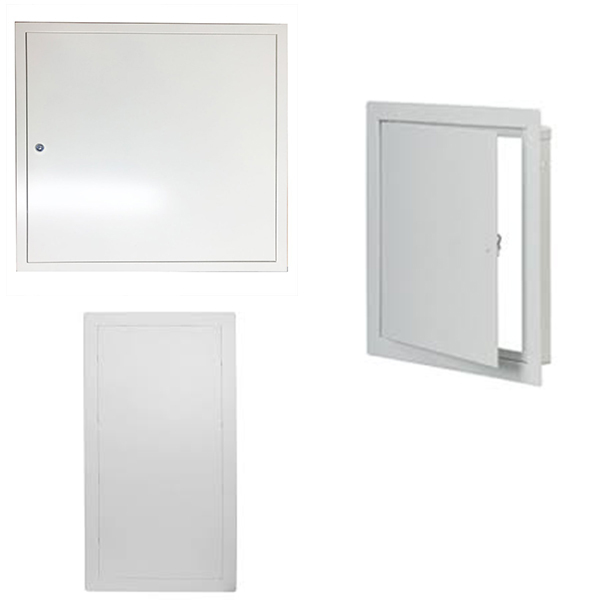 Fire Doors enable safe escape from a building or structure during events like fire, earthquake, etc. 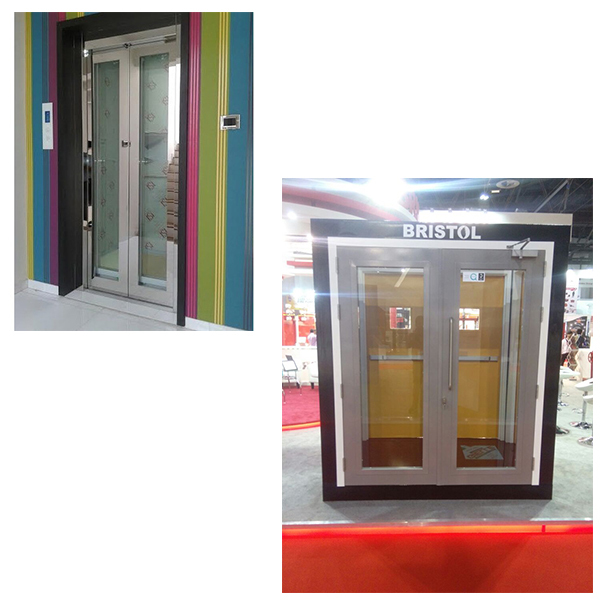 Since Fire Doors have a distinct purpose, they have additional special characteristics than those of ordinary doors. 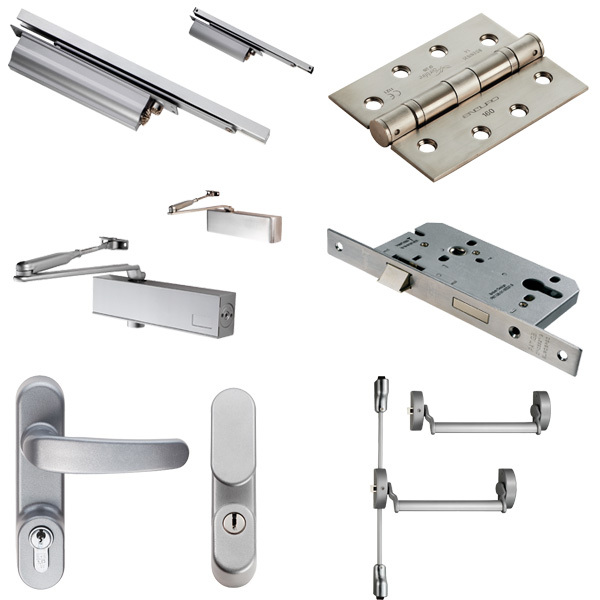 Bristol offers an ample range of fire rated doors including steel rated doors, glazed doors, access panel doors, louvers, vision panels and associated hardware accessories.